Cartagena de Indias, how difficult to forget it. keep it with your magic walled all the secrets of our colonial history. 11 kilometres of walls built by the slaves of the Spanish and helped to defend our roots of the countless attacks of pirates. So, you became one of the cities most reinforced South America and the Caribbean. This magic historical brought me to you, Corralito de Piedra. Your warm weather, your beautiful beaches, the warmth of your people and your cuisine shows me another interesting face that no one can miss. 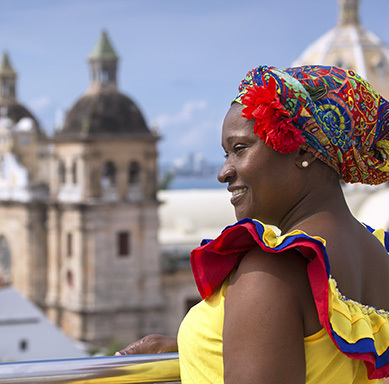 If you want to get to know Cartagena and enjoy its splendor, you can take various tours offered by the tourist agencies of the city, and experience a magical walking around the city. This tour allows us to know the main monuments and most emblematic places of my Walled City. Your tour begins with a visit to the highest point of Cartagena, known as the Cerro de la Popa, we continue the visit to the monument of "the old shoe", a homage to the poetry of Luis Carlos López To my native city. The tour continues to the main fortress of Cartagena. Its tunnels and its strategic location, resisted the attacks of the English pirates and French. We refererimos the Castle of San Felipe de Barajas. Then, we go to the last project built by the colony within the walled city: the Vaults, equipped with 47 arches and 23 Domes that were used as prisons, depots of arms and military barracks. Finally, it performs a route within the walled city, which shows its colonial history in all its splendor. 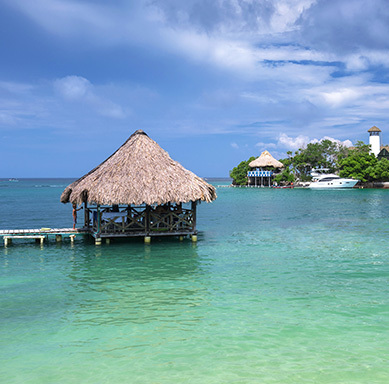 Its hours are from 2 p. m. to 6 p. m.
The Islas del Rosario is an archipelago shaped by 27 islands, located 2 Hours by Boat from Cartagena. Account with beaches of white sand and a turquoise blue. It is a tropical paradise surrounded by large tracts of natural corals that allow you to dive and learn about our marine wildlife. But before, you should know the aquarium, where you will have an unforgettable experience with our dolphins. Finally, you get to enjoy the beaches and our cuisine native, a delicious Coconut Rice, Fish, fried plantain and Salad. This tour allows us to know the main monuments and most emblematic places of my Walled City. 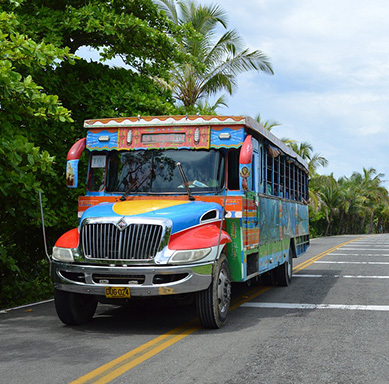 Your tour begins with a visit to the highest point of Cartagena, known as the Hill This great wonder of nature is another of our most visited places in our city, located 1 hour and 30 minutes away from Cartagena, it has a height of 20 mts. 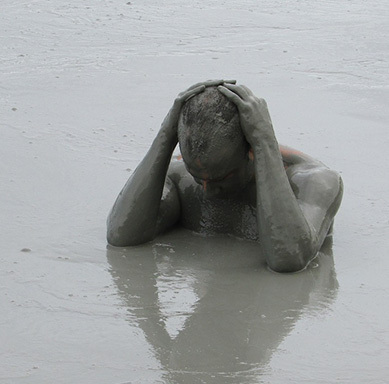 This impressive volcano saved in your mud warm flowing within its bowels, many healing properties that allow you to detoxify and cleanse the body; by its density it is impossible to sink in and these floating all the time, it is important to bring bathing suit, light clothes and shoes non-slip. Finally and not less important our chiva rumbera of the night, enlivened with the music of our folklore, you will move the body during all the panoramic route that you will take for the monuments, you'll have the flavor of sample a fried typical and try our liqueur called "ron" authentic during the tour in the chiva, lastly we make a stop at a Nightclub located in the walled city where you will learn about more of our caribbean rhythms, and back to the hotel.